Dedicated to creating awareness of the resources that are available to those who struggle with worry, stress or their mental health. 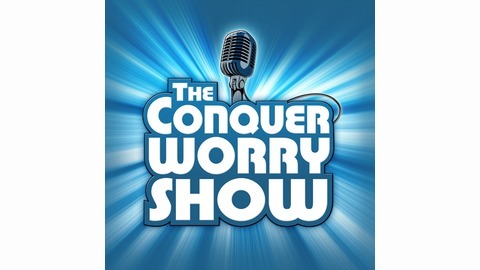 Each podcast will take one of two formats: An Interview: A conversation with someone who has overcome a huge obstacle in their life or has made a difference in the mental health community. A Story: A short narrated inspirational or motivational story of someone who demonstrated mental resilience. Topics include stress management, mental health, mental illness, mental resilience, depression, anxiety, PTSD, Bipolar and worry. 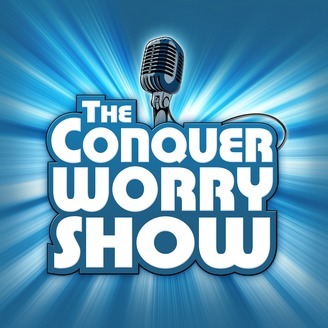 In his final episode of The Conquer Worry Podcast, Jay Coulter interviews the new host of the podcast, Matt Lowe.